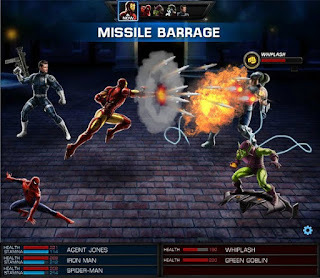 Marvel Avengers Alliance Cheats Instant Kill with Cheat Engine. Simply scan the Boss or opponents HP number ( in 4Bytes), which is the red bar that shows up below them once the combat begins. Generally should show the number. One example is, when you challenged Hydra his HP showed 408 on the bottom part. So scan 408, and attack him once again. He then lowered down to 377. Written 377 in cheat engine and click next scan. Lastly got three addresses and changed everyone down to 1. Hit him a final time for 1 instant kill. Scan the first villain HP set 4-Bytes on cheat engine. If the HP is the same for all opponents just after the hit then scan the new HP and click NEW SCAN. If your villain HP is diverse from each other like above, go to scan type and press DECREASED VALUE hand click NEW SCAN. If you get it done the DECREASED VALUE way, then you are proceeding to have to spot the values by eye. Make sure you double click the correct values out of the list 3 addresses per HP bar. 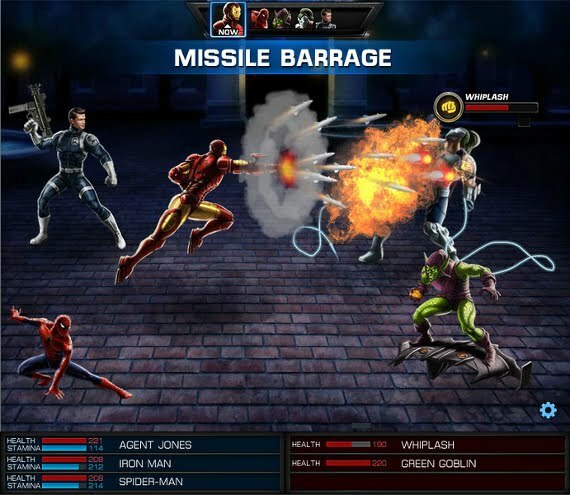 Ultimately attack the enemy for 1 Hit K.O.